Stream anime episodes online for free, Watch One piece Episode 22 English version online and free episodes. 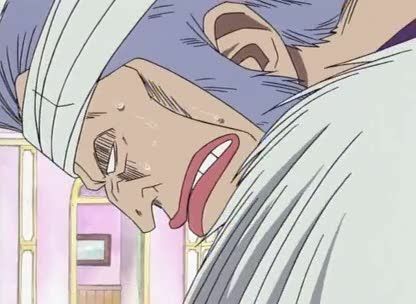 Anime Episode guide One piece Episode 22 English dubbed Recipe for Disaster Ghin returns to the Baratie with his captain, Don Krieg, on a nearly destroyed ship, and begs the cooks to feed him. Sanji feeds him again, despite knowing that he is evil but Krieg betrays him and demands 100 meals for his men, as well as the restaurant ship. The cooks oppose Sanji, but Zeff agrees to prepare the food.